Warning! 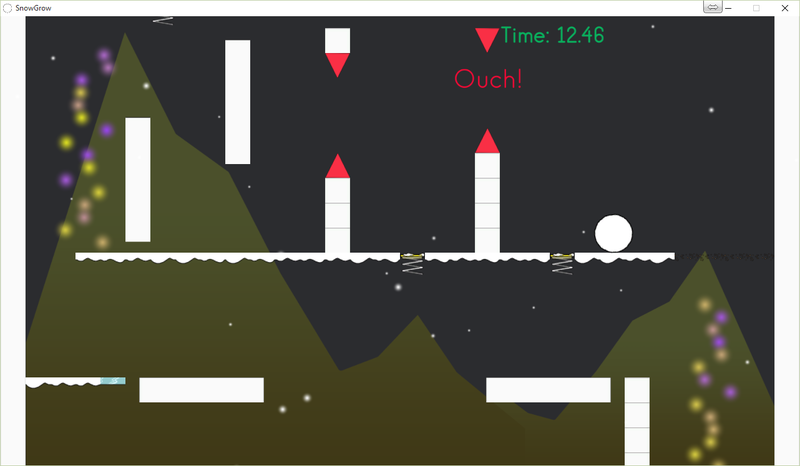 This game will make you ragequit! 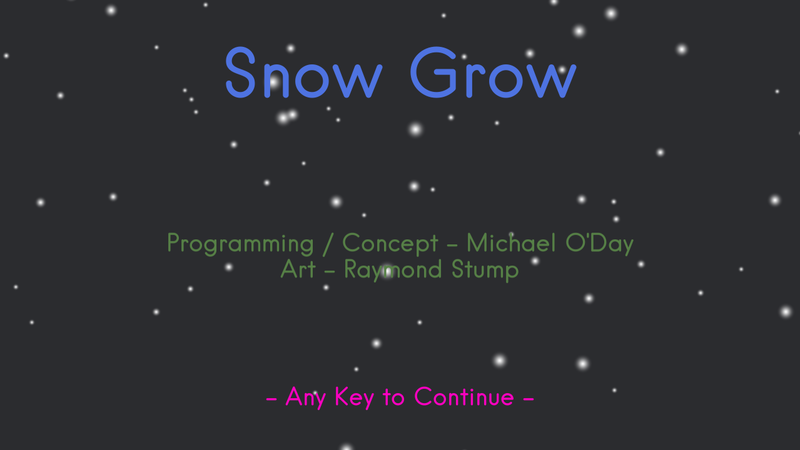 SnowGrow is a platformer in which you navigate your growing snowball through floors of perilous obstacles. Reach the next floor before you're too big!